There she was, sitting at her usual place,staring at her blank canvas. Slowly she picks up her brush and tries to paint her turmoil, tries to transfer every thought that is there in her mind on the canvas. Tears were streaming down her face but she didn't wipe them off. She was at her lowest point. There was no door open for her. They said she was good, very good but not good enough for them. Her style of painting, her love for charcoal wasn't what they were looking for. Who I am , Do I fit in. 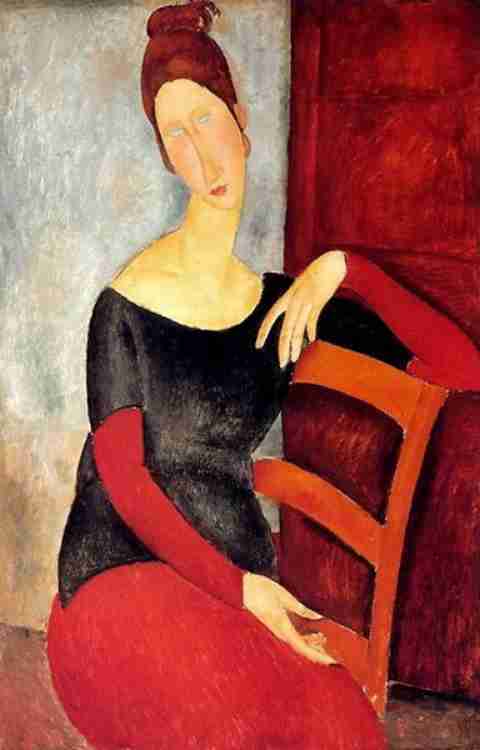 While she is trying to get the right shade, she wonders what was wrong with her style of painting. There were people who painted lanscapes, abstracts or portraits using colors or charcoal. She used them both; together on one canvas carving out a splendid vision or a dream which no one could take their eyes off. Every stroke brought back memories of struggle. Struggle to pursue her dream. Her art was all that she had, all that she knew yet she had to toil hard to pursue it, to make him understand that she was incomplete without her art. He never understood her paintings, even when they were reflections of her soul. For him, it was just a waste of her time, waste of her brillance. Year after year, she would try to take a step towards her art, towards herself and that would unfortunately be a step away from him. At her lowest, she pined for him. She aspired to be accepted. Her ambition was success. To her, success was joy, freedom, friendship and love. His rejection was failed attempt at success for her. All she wanted was him to accept her as she was, with all her short comings, negatives, plus points and most importantly her art. She wished he would not follow the crowd and understand her vision. Her work was way ahead of her times but was incomplete without him. She didn't desire expensive gifts from him. She never wanted him to throw huge parties for her. She didn't aspire exotic holidays away from paparazzi. All she wanted was him to stand up with her. Support her in her lows, have confidence in her and hold her hand even when the world was against her and them. Till the time she was painting what her curator, her fans and her sponsors liked she was star for them. Accolades were showered on her. She was the national pride! No one ever bothered to ask her whether she was happy with what she was doing. Whether she enjoyed or whether she was frustrated with the routine. She never wanted to follow the crowd, she always wanted to do her own thing, but she was told to keep quiet and do what the crowd wanted her to do. They said fame comes with a price and she was paying that price by trying to smile even when her life was hell, even when she hated what she painted, even when she dreaded picking up the brush..
She didn't want to live in that hell anymore. She never aspired loads of money. All she wanted was his love, and her art. All she wanted was a simple life surrounded by love and having dreams with wings. Some outstanding writings here. Will be revisiting to get more of this. Great going. I really loved this sentence, "While she is trying to get the right shade, she wonders what was wrong with her style of painting." will put up my final comment on the last piece of this thread...till then, i wait. loved your style of writing! !